Construction of the new Bridge B1/35 at Southern Main Road, San Fernando (Cross Crossing) is currently underway to upgrade the present infrastructure. 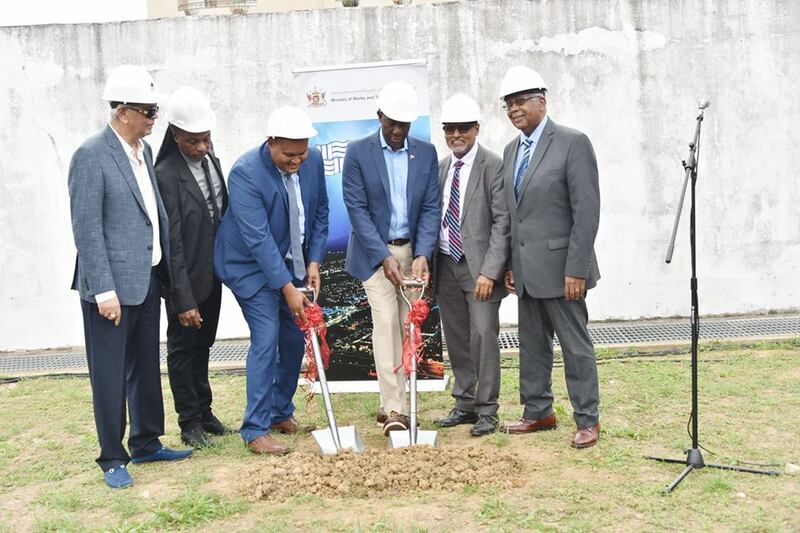 The National Infrastructure Development Company Limited (NIDCO) has advised that construction is expected to be completed on October 11, 2019. Alternative Route 1: Traffic heading north along Southern Main Road (into San Fernando) can bypass the construction works via an extra wide Bailey bridge west of the existing bridge on the Southern Main Road. The approach road of the Bailey bridge will be constructed to accommodate single lane traffic. 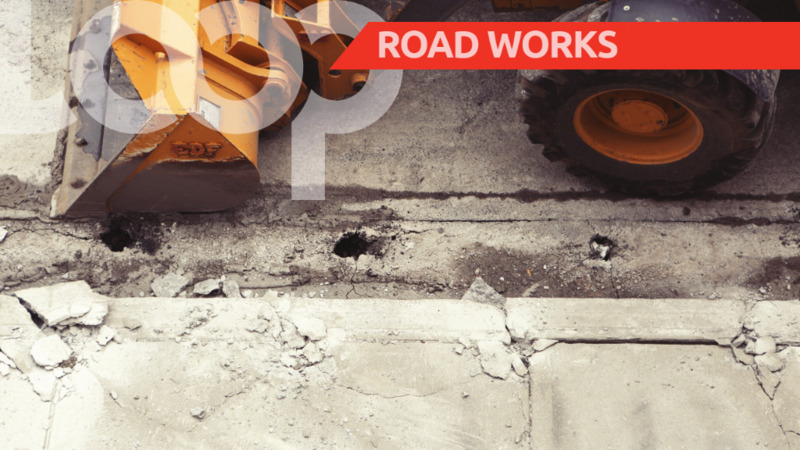 Alternative Route 2: Traffic corning from the South Trunk Road, S.S. Erin Road, Golconda Connector Road and environs heading Into San Fernando can also be diverted along the Gulf View Link Road and then access the Rienzi Kirton Highway and lower Cipero Street. 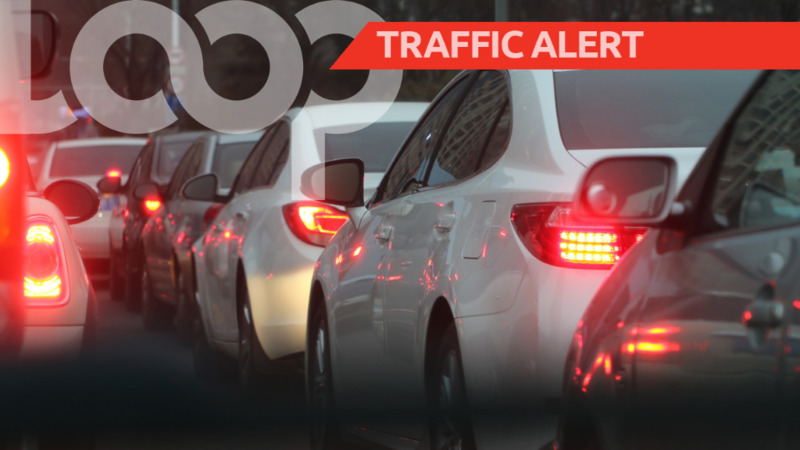 Alternative Rotate 3: Traffic heading into San Fernando from South Trunk Road, S.S. Erin Road, Golconda Connector Road and environs can also proceed along the San Fernando Bypass Road and enter onto Rushworth Street to access Cipero Street. A separate foot bridge to be installed west of the Bailey bridge will facilitate pedestrians traveling along Cipero Street, near the project site. Motorists are advised to proceed with caution and observe all directional signs and barriers provided on approaching the site, comply with instructions from police officers and or site personnel to facilitate a safe and orderly flow of traffic, and beware of heavy equipment entering and exiting the site. NIDCO apologises for any Inconvenience and looks forward to your kind cooperation as development works are necessary to upgrade the present infrastructure. We appreciate your cooperation and understanding.